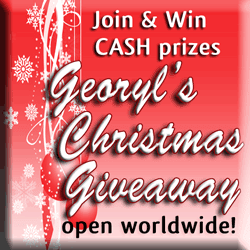 Join GEORYL's Christmas Giveaway and be one of the 22 winners of cash prizes. 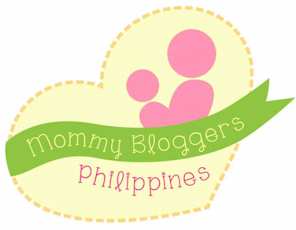 Plus three bloggers will get a chance to win blog makeovers. 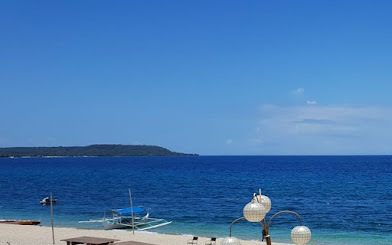 Blog about GEORYL's Christmas Giveaway to earn 100 additional points per post in the raffle. You can enter up to 3 blogs for a total of 300 additional points. In addition, each post will be your entry to a special draw for the special prize (three free blog makeovers).